In our initial meeting with Chef Caleb, we discussed his ideas about the décor and the general mood he wanted to set for his clientele, which would be a mix of long-standing Pete’s Duck Inn customers and new ones. He definitely wanted there to be a nod to the original Duck Inn but with a fresh, casual feel. We designed the logo to reflect a welcoming vibe that could be used everywhere – signage, shirts and print products, and as we discovered at the soft opening – art. Pete’s worked with A1 graphics to create a lighted metal logo that prominently hangs in the restaurant. 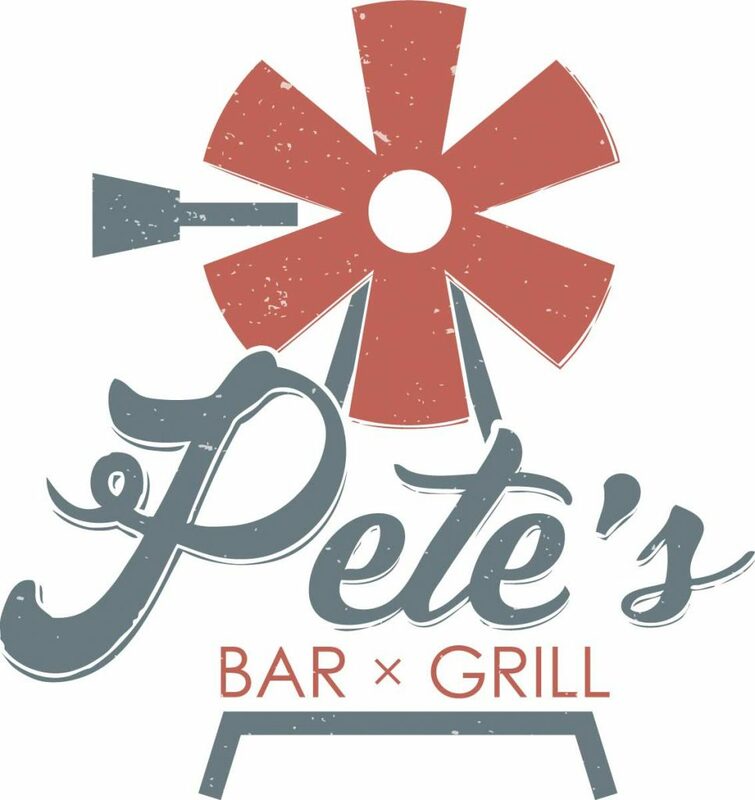 With the logo established, we designed a website that lets users easily navigate from the restaurant to its sister business, Pete’s Catering. We produced business cards for the staff, a trifold brochure for the catering business and the main signage to fit on the well-known existing diamond shape road sign.